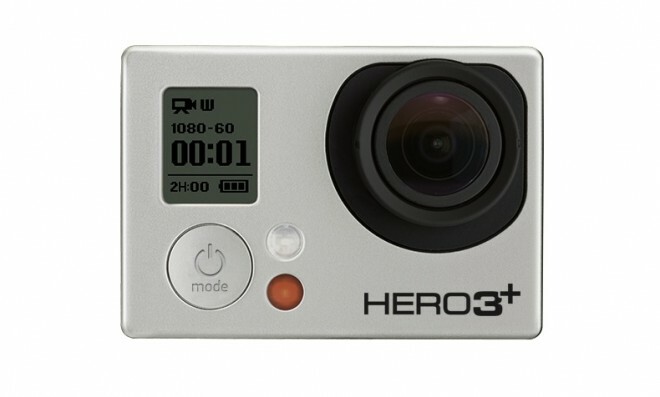 New Hero3+ camera feature few improvements to already great Hero3 lineup and it’s smaller, lighter and has a longer lasting battery than last Hero3. 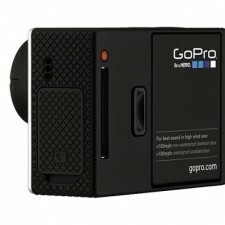 Then new camera also packs a built-in Wi-Fi and highest-end Black Edition comes bundled with its own remote. 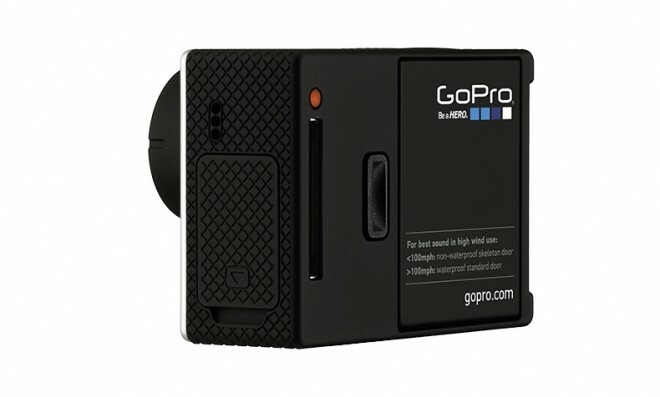 Black Edition cameras feature mode, which automatically optimizes exposure in low-light situation. 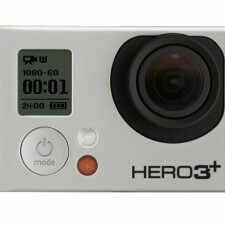 Hero3+ is also waterproof (to 131 feet) and they can even handle being pilloried by waves and bears. 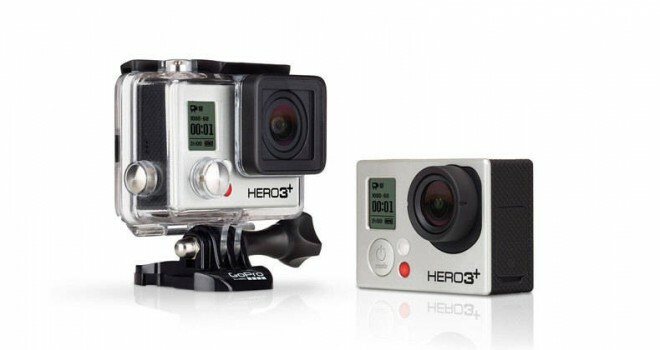 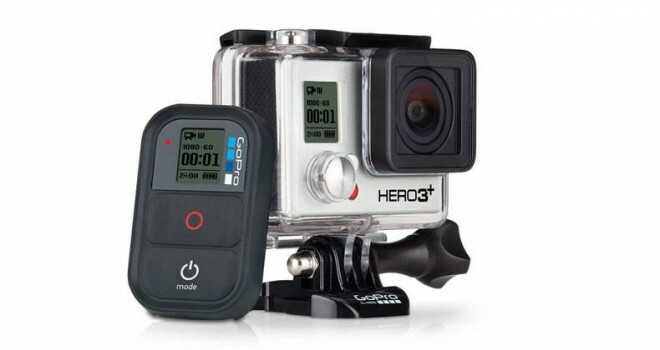 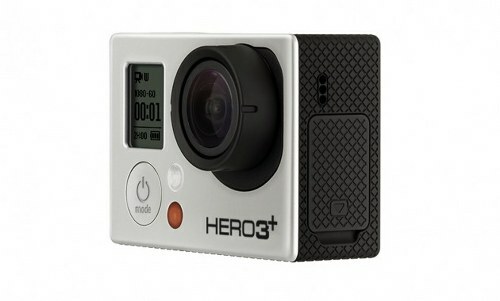 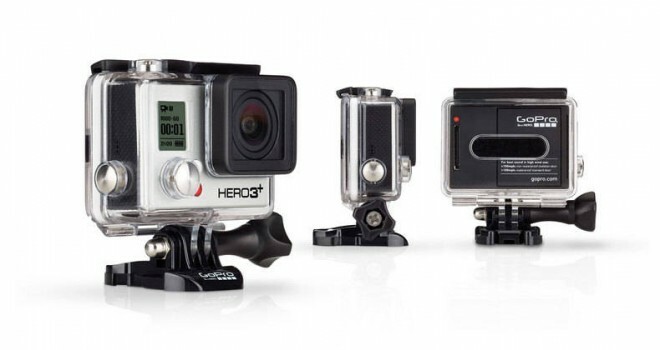 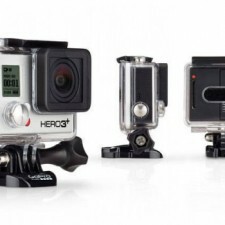 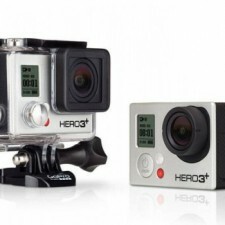 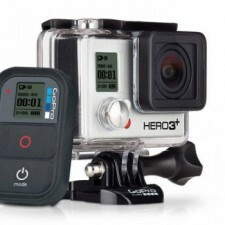 There are available 3 variants of GoPro Hero3+ cameras: Hero3+ Black Edition (400$), Hero3+ Black Edition Surf ($400) and hero3+ Silver Edition ($300).